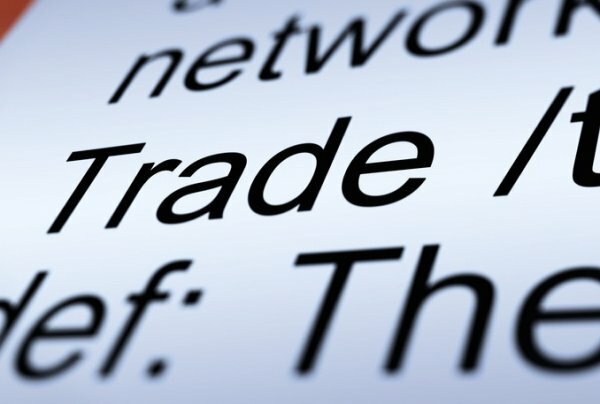 The Australian parliament has backed the enabling legislation for the 11 country Trans-Pacific Partnership Agreement. Senate debate on the legislation focused on the 22 suspended clauses. Labor backed the legislation. The Greens questioned the government on whether parliament would need to reconsider the enabling legislation if the US decides to return to the agreement and the 22 clauses are reinstated. The clauses were suspended after President Donald Trump withdrew the US from the agreement as one of the first acts of his administration. The 11 remaining TPP countries decided to proceed with the agreement despite the US withdrawal. They suspended rather than scrapped clauses strongly advocated by the US, including on enhanced intellectual property protection for pharmaceuticals, in the hope a current or future administration would rejoin to the agreement. One of the suspended clauses was on data protection for biologic medicines. It gave countries the option of providing a legislated 8-year data protection period for biologics or a 'market protection' period that delivers a "comparable outcome" of 8 years comprised of a legislated 5-year period plus "other measures". Australia maintains a legislated 5-year period for all pharmaceuticals and argued during the negotiation its regulatory and reimbursement system effectively provided an additional period of 'market protection'. The US would be likely to insist on a longer legislated data protection period as a condition of returning to the TPP. The Obama administration rejected the Australian position on its 'market protection' period and said it expected countries like Australia to adopt the 8-year period. The Trump administration has secured a 10-year data protection period for biologics in the renegotiated North American Free Trade Agreement.